Becoming a part of our franchisee business network is an ideal platform for you to expand your business horizon. There are a myriad of franchise opportunities in India and many a times one struggles to make a choice from amongst them. 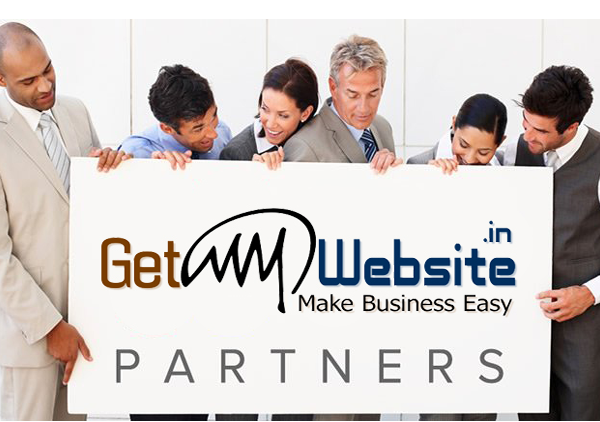 Getmywebsite franchise opportunity is best suited for people who have confidence in their abilities and are hesitant to make a huge upfront investment. We are focused on partnering with people having the right attitude and not so much on how much investment they can bring on board. A Getmywebsite franchisee can start in as little as 2 weeks, with an office space and a sales team:- focused on selling website packages to local businesses. The Website business isn’t just about sales, but is also a business that revolves around renewals. When you sign up a customer today by selling him a website say at Rs. 8,000/- The customer pays an annual service fee for domain renewal and regular maintenance. As a franchisee you would get a commission from the renewal fee as well, although your effort in collecting this payment is minimal as our centralized billing department directly collects payments. If in the first year of operations, by employing a team of 3 people if you sell 250 websites, in the second year of operation you would earn an additional passive income from renewals of first year website without investing any additional effort. This income would increase every year as more and more customer sign up. A large number of websites are redesigned every 3-4 years. So if you sign up a customer, after 3-4 years when he asks for a redesign, it is additional sales for you without any additional effort provided you have built a strong relationship with him.